Consulting some reliable printing service supplier will tell you the importance and vitality of flat postcards in marketing and business management. Our 5" x 7" blank Flat cards are the perfect choice for the companies and individuals with great taste of creativity and advertisement. 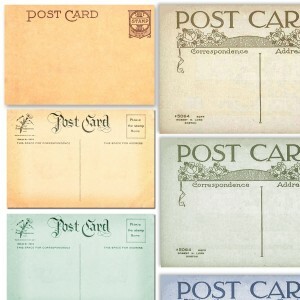 These cards are a great source for announcements, invitations, or postcards. If you needed flat cards for your announcement or any other commercial activity, we can surely help you out. The most superior quality of a marketing manager is to hit when the iron is red. 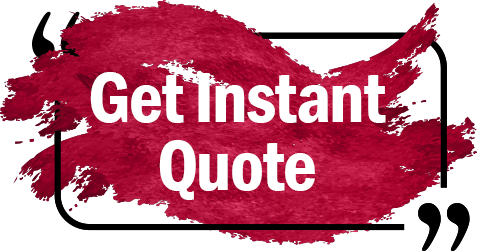 The same applies to the usage of quality printing solutions for commercial purposes. Flat postcard size is one such item that helps you target the market, when it is ready to make a buying decision. In a sales outlet, postcards can help your customers make up their mind immediately or for some near future. 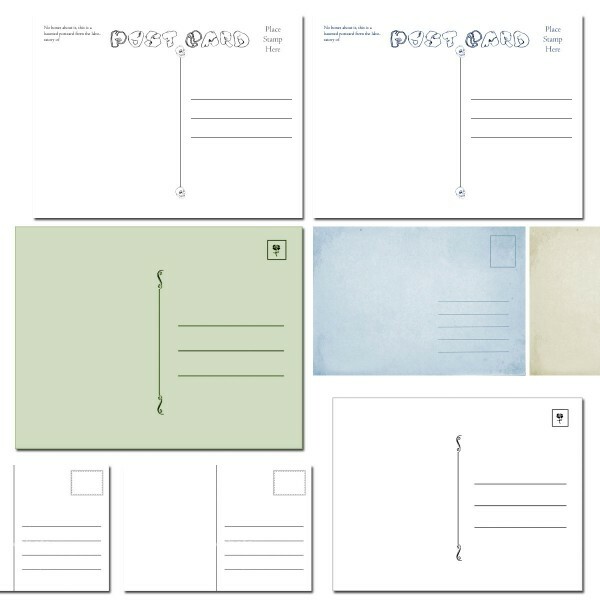 You can give them free flat postcards with their order, which will eventually prepare them for any future deal. In addition to this, you can use them for making any official business announcements and spread them around. Thus, we can say that flat postcards are a vital part of your corporate communication, mail marketing and direct marketing program. Whether you use them for indoor marketing or outdoor and location specific program, they can deliver quality results everywhere. RegaloPrint is very pleased to announce that we offer you quality flat postcards at your doorsteps in a record turnaround time. As we are to use them in commercial activity, so the whole process has to be guided by commercial objectives. For example, flat postcards for mail marketing are entirely different than that for direct handing over. 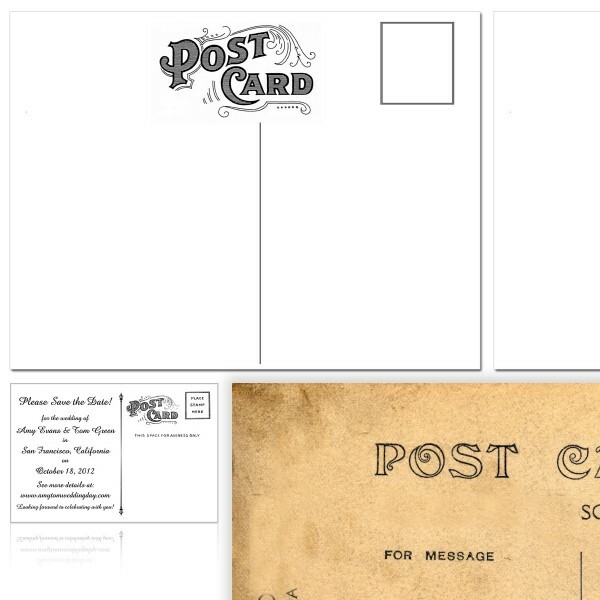 You can use different sizes for vintage and flat cards depending upon the needs. 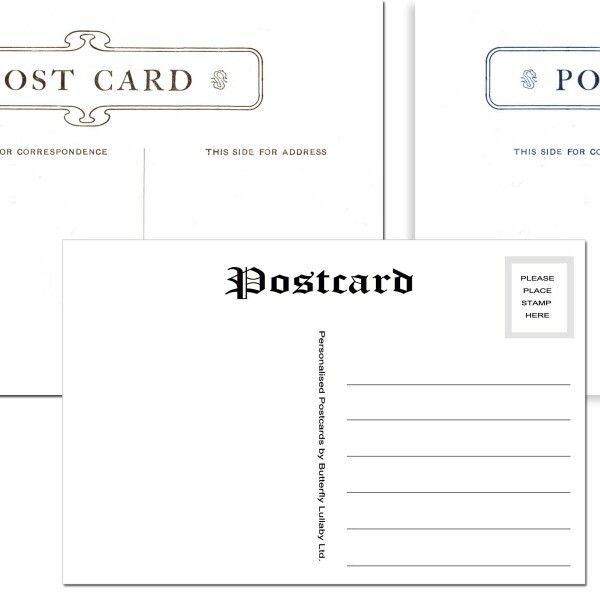 Generally, flat postcard size is printed in 5 x 7 though you can always customize it, depending upon your need. Our friendly customer support can surely help you regarding anything, from designing, making, and printing process. Just make sure that you come prepared with a clear list of specifications.